In a world where the likes of Mauritius and Maldives have often reigned over as the most visited tropical destinations among honeymooners and solo trippers, Bali’s rise as one of the most coveted tourist locations has been exceptionally phenomenal and rightfully so. Dramatic temples, striking green forests and of course the unceasing spread of white sand strips and glimmering blue ocean waters, the islands of Bali are no less than a paradise. 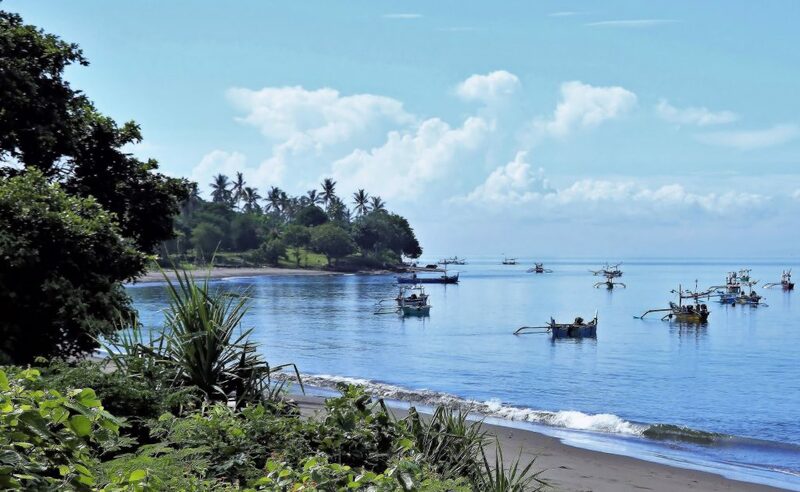 While Bali is blessed with volcanoes and clandestine villages, it is undoubtedly its beaches that have bottled the essence of the islands for ages. Some tucked away in the distant recesses while some bustling year-round with enthusiastic visitors, it is the pristine and divine beauty of them that has attracted travelers from the farthest corners of the world. Among the assemblage of its coastal riches, here are some of the best and unmissable shorelines that the islands have to offer to its guests. This entry was posted in Cityseeker Guides, Top 5 and tagged Asia, bali, Beaches, must-see, ocean, Sand, top 5, tourist spots, tropical, vacation on March 19, 2019 by Prateeksha Guruji.